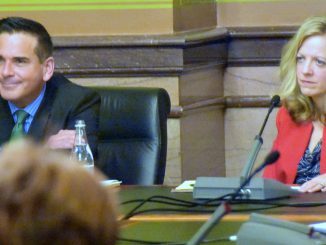 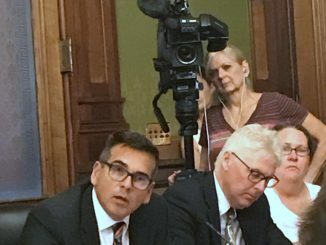 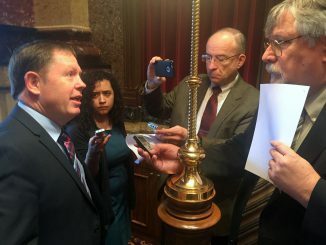 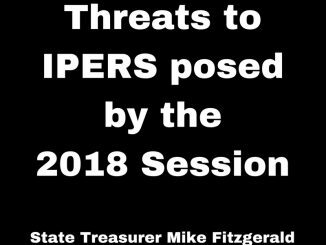 State Senator Matt McCoy and State Representative John Forbes invite the public to a public discussion of their “Medicaid for All” solution to Iowa’s health insurance mess. 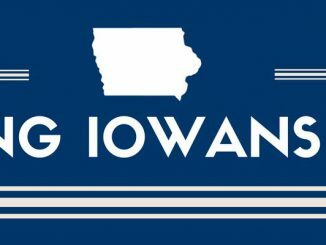 The goal is to ensure that every Iowan has access to more affordable and reliable health insurance. 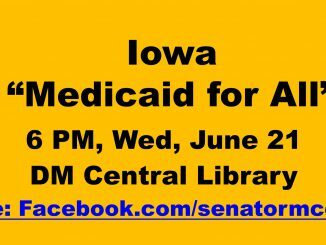 The event will be held at Des Moines Central Library, 1000 Grand Avenue, from 6 PM to 8 PM on Wednesday, June 21. 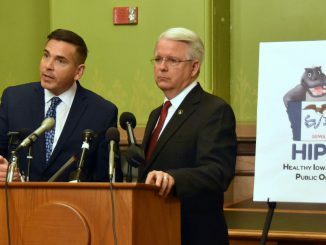 The event will be livestreamed on Senator McCoy’s Faceboook page, https://www.facebook.com/senatormccoy/.